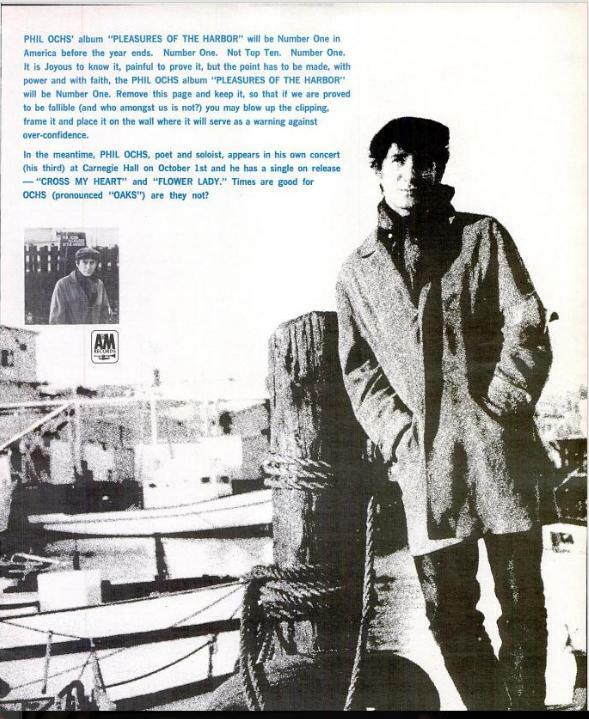 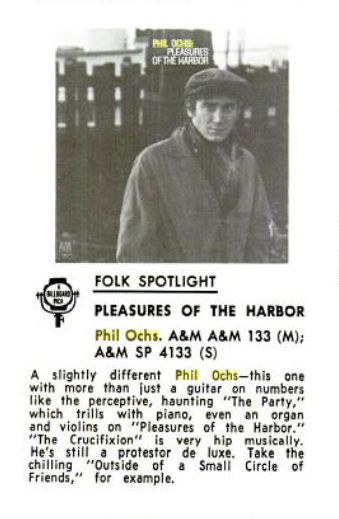 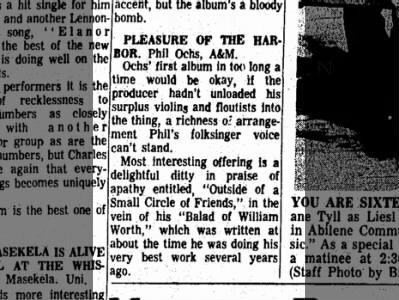 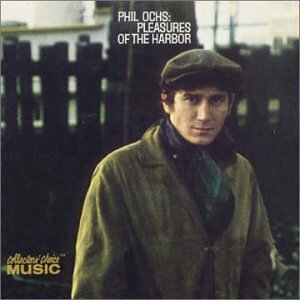 Pleasures of the Harbor was Phil’s third studio album. 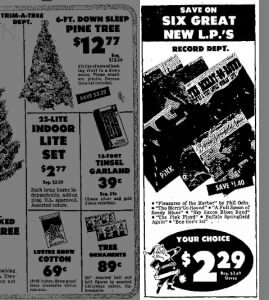 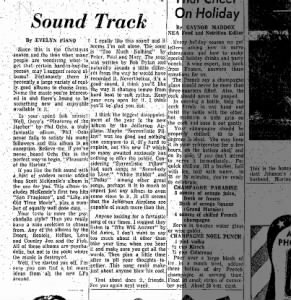 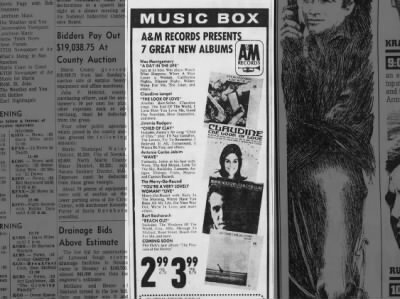 It was released in 1967 and was the first of his albums to be released on A&M. 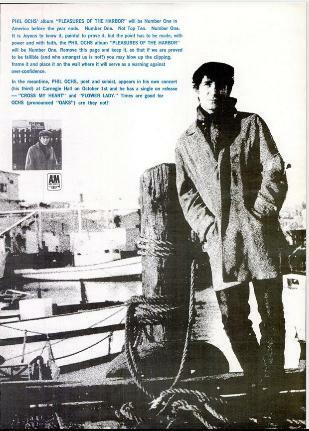 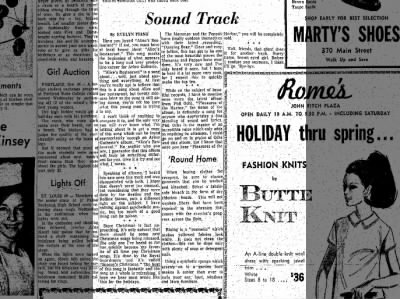 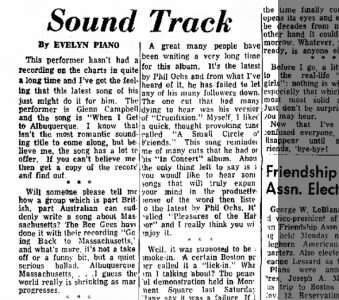 It was hist first album to start straying from the basic folk formula of a guitar and a voice.